Here’s something that all you, my fellow C# developers, will find useful. Yesterday a company called Browserling announced that they’re launching a network of online developer tools. If you haven’t heard about Browserling then you should check them out. They’re a friendly and fun cross-browser testing service and they’ve created and open-sourced over a hundred projects, including browserify for node.js. Online developer tools network is a collection of websites where each website focuses on a single category of developer tools. Right now there are four websites in the network and they’re releasing 30 more websites over the next couple of years. All websites in the network are ad-free. The reason why Browserling built this network is because their developers got fed up with other online services that offer similar tools. They were often filled with ads, popunders, blinking buttons and other crap. Browserling’s developers had had enough of this and they decided to create their own utilities that just work in your browser and do the right thing. Let’s take a look at each site in more details. 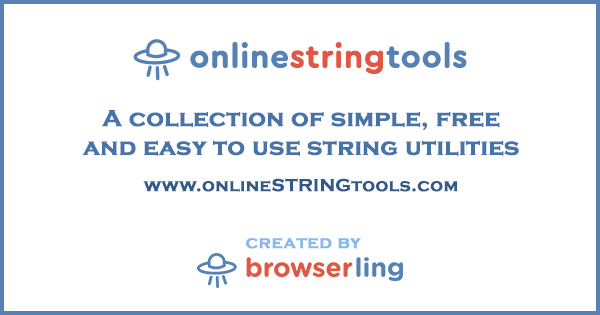 Online String Tools has hundreds of tiny string utilities for converting strings, generating strings, encoding/decoding strings, filtering and replacing strings and more. All string utilities work right in your browser. There is no server-side processing going on and everything is super fast. 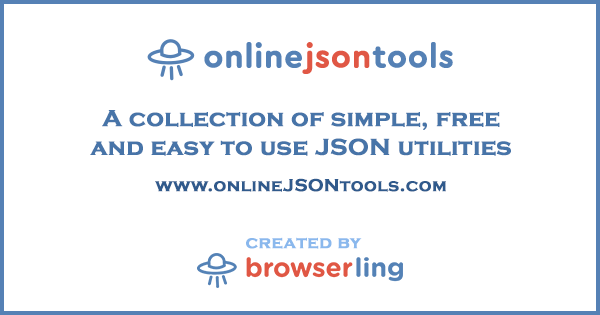 Similar to string and JSON tools, this website offers two dozen utilities for working with XML configuration files and XML documents. All tools on this website also work inside your browser and nothing gets sent to the server. 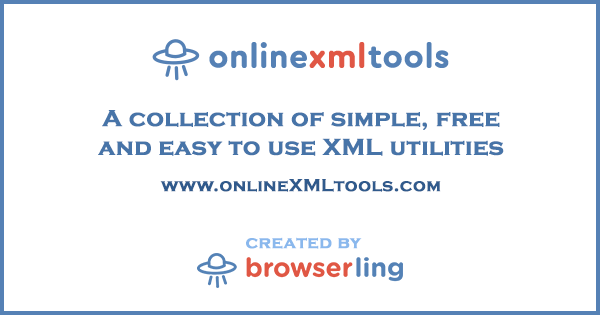 You can pretty much do all XML tasks with these tools. For example, you can compress XML, prettify XML and validate XML documents, and you can also convert XML to other data formats, such as YAML, TSV, CSV, JSON and Base64. 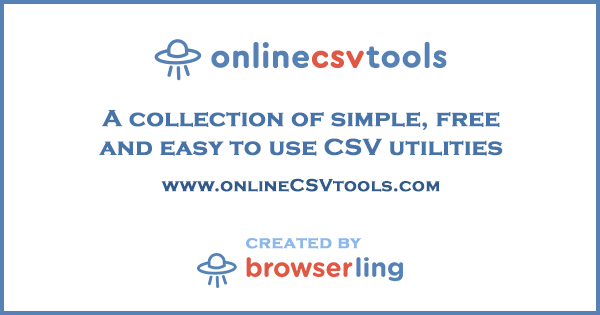 Online CSV Tools offers over two dozen different utilities for working with CSV data files. All CSV data processing happens in the browser and it’s super fast. You can convert CSV to a bunch of other data formats, like JSON and YAML, then you can work with CSV columns and rows. You can insert rows, swap columns, as well as change CSV delimiter and change quoting of CSV fields. If you found these tools useful, please follow Browserling on Twitter and follow Browserling on Facebook. Copyright © 2007-2017 Tim Toady. All rights reserved.